April 1st is opening DAY!!! Welcome back! 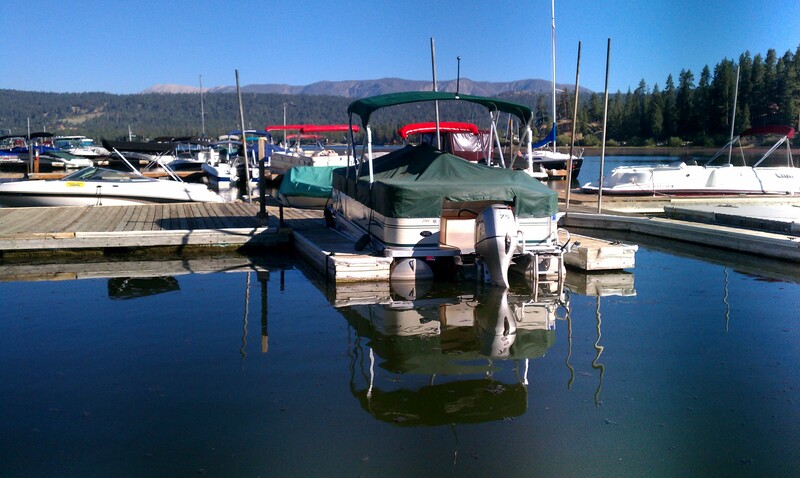 Be sure and get your Boat De-winterized and ready for Summer with us! Call us for your SLIP reservation TODAY!